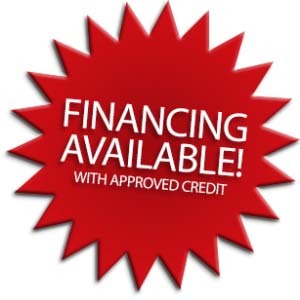 Here at Powersports Connection, we offer some of the most competitive financing options in the area. If you’re interested in exploring this option, please stop by, call us, or complete the following pre-application. We will contact you to complete the loan application process.